The last week of the regular season is here, and there is meaningful football being played all over the area. Some teams find themselves playing for seeding, while others are playing for their playoff lives. Regardless, each area game will have a big impact on the playoff picture. Here is a look at this week’s action. If the season ended today, the Grapeland Sandies would enter the playoffs as the fourth seed from district 11-2A DII. That would set the Sandies up with a rematch against the Iola Bulldogs. However, all that can change on Friday night when the Sandies take on the Mt. Enterprise Wildcats, who currently hold the edge on the Sandies based on points. Mt. Enterprise is an interesting team this year. The Wildcats forfeited their district opener against Tenaha due to a rash of injuries that left Mt. Enterprise with too few to field a team. Since then the Wildcats have won two of their last three, including an impressive 48-20 win over Wortham and a thrilling 39-35 win over Overton. 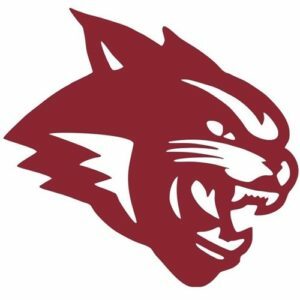 Their loss came last week, as Timpson halted the Wildcats winning streak with a 49-6 win to spoil Mt. Enterprise’s Senior Night festivities. If there is one way to describe the Wildcats, it is gritty. With just north of 11 players on the roster, the Wildcats are a gritty team that can handle a lot. Whether it is Jace Jones or Derrick Jackson, the Wildcats will have a playmaker under center. Jackson is more elusive, while Jones is more of a power threat. Kendre Miller will see plenty of time at running back and is a threat for opposing defenses. For Crockett, the formula is simple. Win. The Crockett Bulldogs, despite being 1-3 in district play, are still not only mathematically alive in the playoff race, still hold a few cards of their own. 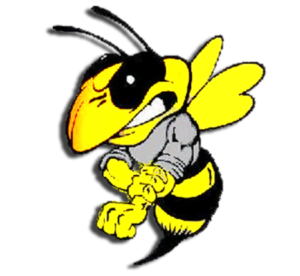 First and foremost, the Crockett Bulldogs must defeat the Hemphill Hornets to see any type of postseason football. The Bulldogs must take down a Hemphill team that has shown moments of brilliance, while also having a few head scratching moments. Hemphill opened district with a 22-13 win in Corrigan, and followed that up with a 50-13 trouncing of Frankston. Since then it has been downhill, falling to Garrison 55-12 and Newton last week 75-0. Hemphill is strictly a running team, averaging 227 yards per game on the ground, while passing for just 39 yards per game. The running game will pass through Dre Blake. Blake leads the Hornets with 1194 yards rushing this year and a team best 12 touchdowns. Zach Lucius is a threat in the end zone with six touchdowns on 301 yards rushing. As for the playoff picture, a Crockett win would vault the Bulldogs over Hemphill for the fourth and final playoff spot. Things could get murky with a Corrigan loss to Garrison, which would leave three teams tied at 2-3 for two playoff spots, and no direct head-to-head champion. That would bring in a tiebreaker that would go according to point differential. 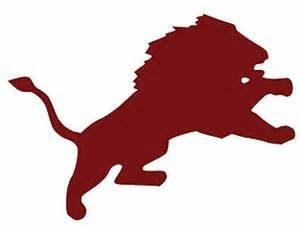 The Lovelady Lions have had this date circled for a year. Looking to avenge a 55-20 loss from a year ago would be huge, but now there is even more on the line. With Groveton’s loss to Centerville last week, the Lions can clinch the outright district title with a win over the Indians. A loss would leave a three-way tie between the Lions, Indians, and Centerville Tigers atop the standings. The Indians will use their home field and high flying offense to the best of their ability. 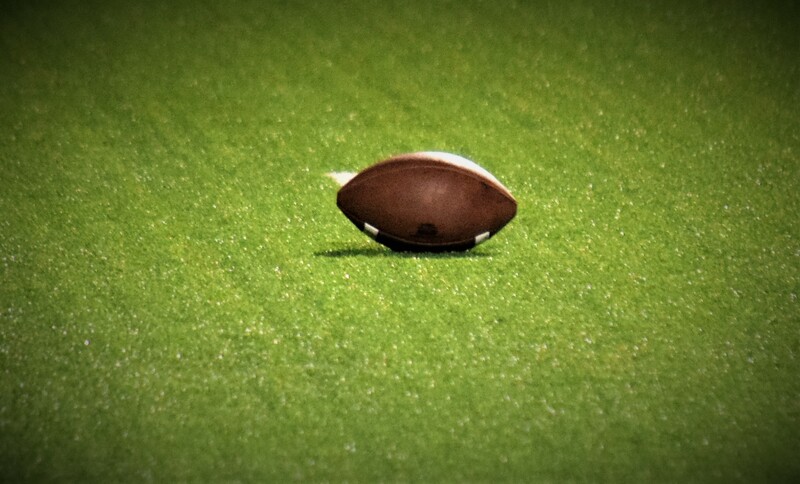 Groveton is averaging 486.4 yards per game this year, with 310.8 coming through the air alone. Healthy again, senior quarterback Hayden Terry torching opposing defenses to the tune of 1772 yards with 18 touchdowns and seven interceptions. Saul Chavez, senior, leads the receiving corps with 1309 yards and 16 touchdowns. Eli Stewart is second on the team with 684 yards and five scores. While Groveton isn’t a huge running team, they do it effectively and by committee. Five players have more than 100 yards rushing this year, and are led by sophomore JJ Cole. Cole currently has 509 yards and four touchdowns to pace the Indians ground attack. The Lions are the opposite. While able to put up points in a hurry, Lovelady uses a stifling defense and a physical ground attack to impose their will. Last week the Lions held West Hardin to just 32 yards of total offense. In the meantime, players like Timothy Johnson, Alex McKnight, and Colt Robinson helped to pace a balanced Lion attack. While the Elkhart Elkks are eliminated from playoff contention, they can still play spoiler and ruin what has been a great season for the Malakoff Tigers. 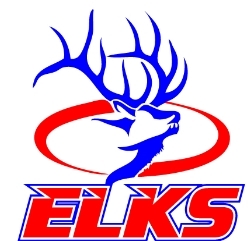 Coming off a tough loss to West last week, the Elks will do their best to give Malakoff their second loss of the year. Malakoff, entered last week’s game against Teague undefeated and as a top-10 ranked team in Texas. Unfortunately for the Tigers, it was upset week, as the Lions slipped past the Tigers, and threw a kink in the race for the district title. The Tigers backfield features a duo in Judd Miller and Zee Bailey that have proven to be difficult for the best of teams to stop. Miller has the ability to beat teams with his arm or legs, proving to a difficult player to plan for. On the outside the Tigers have several options, including Jake Lee. e now finds themselves in a de facto playoff game to end the season against the Henderson Lions. A win, and the Palestine is in. A loss, and the Wildcats are staying home for the playoffs. Henderson has been very impressive throughout the year, falling only to Carthage (42-17) and Kilgore (45-35). Since those two losses to early in district play, the Lions have won back-to-back contests, and they haven’t been close. Henderson defeated Center 27-14 before taking down Bullard 41-14. The winner will have a chance to continue their season, while the loser will find themselves at home for the playoffs. Just like Elkhart, the Westwood Panthers will not be playing in the playoffs. That said, they can drastically change the situation for a team that is playoff bound. The Teague Lions picked up a big win over Malakoff last week to move into a tie for the top spot in district play. A loss would remove the Lions from the top spot, and out of district title contention. A district opening loss to West cast a wet blanket over the Lions season. Since then, the Lions have run off five straight victories, including a 35-14 win over Malakoff Friday night that ended the Tigers 20-game regular season winning streak. Other victories during the Lions recent stretch include a 22-20 win over Groesbeck, 46-28 win overWhitney, and a 28-14 victory over Eustace. ck contests to finish the regular season. Those wins may have been enough to lift the Tigers back into the playoffs. As it sits right now, the Tigers hold the fourth and final playoff spot from 11-3A DI, but a crucial matchup between Buna (3-2) and Kirbyville (2-3) could make things a lot more interesting. A Buna win will cement the Tigers spot in the playoffs. A Kirbyville win will leave a three-way tie between Buna, Trinity, and Kirbyville that will come down to points with no team holding a clear head-to-head. 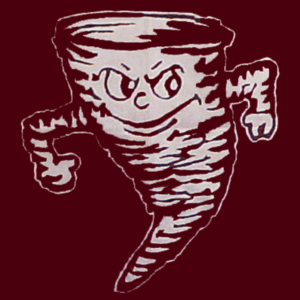 Basically, Kirbyville will need to defeat Buna by at least 12 points to knock Trinity from the playoffs. Anything less and the Tigers will find themselves in the postseason again. The Alto Yellowjackets have rebounded from a tough start to the year, and are poised for a return to the playoffs. In their way is a pesky Shelbyville Dragon team that could throw the district all out of whack. For Alto it is simple, a win and they clinch a playoff spot, likely the third seed from 11-2A DI. Scenarios can go hazy from there, but leave out all doubt and a win gets you in. Shelbyville has seen their fair share of struggles this year. The Dragons lost their first four games of the year, and six of their first seven games. The two wins that Shelbyville has under their belt is a 48-10 win over Tyler All Saints Episcopal in non-district, and a 41-6 win over Cushing. Outside of those two games, the Dragons have been on the wrong side of some lopsided scores. In district the Dragons have fallen by an average score of 35 points in their losses. The worse came in their opener, falling to San Augustine 48-7. Shelbyville has struggled offensively with around 14 points a game this year, leaving the Jackets a window to pick up a win and move on into the playoffs.